If you’re new to EFT you might be wondering what the E, the F and the T stand for. Never one to disappointment EFT is short for Emotional Freedom Technique or in other words tapping your way to happiness, success and living a joy filled life. In recent footage of The 2016 Rio Olympics fellow energists, EFT practitioners and those who use EFT were delighted to see what appears to be EFT used by olympian and athlete Brain Taplin preparing for the 400m sprint at the Rio Olympics. I just love his surname as it has the word ‘tap’ in it. Now whether Brain was tapping into his inner resources to ‘go faster’, tapping for confidence or tapping away anxiety (I imagine there is a lot of anxiety of you are completing at the olympics) the good news is whatever he was tapping on, he won his race, woo hoo. Well done Brian and let’s have a shout out for EFT while we’re at it! Now EFT isn’t just for olympians, for sure many famous people use EFT as do your everyday housewives, school children, police officers, nurses, teachers, builders, bakers and candlestick makers. People just like you are enjoying the benefits of improved health, less stress, more contentment and basically having a technique that puts you in control of any situation which may previously have been one for concern. EFT is easy to pick up and use in the moment or as part of your daily well being routine. Silvia Hartmann and The Guild of Energists provides much research if the area of EFT and energy. My testimony to EFT is having more confidence, leaving a day job and now doing the work I love, improved assertiveness, happier relationships, business success oh, and it’s helped me to write two books. EFT is great for writer’s block or just having the confidence to share your message and get yourself out there. 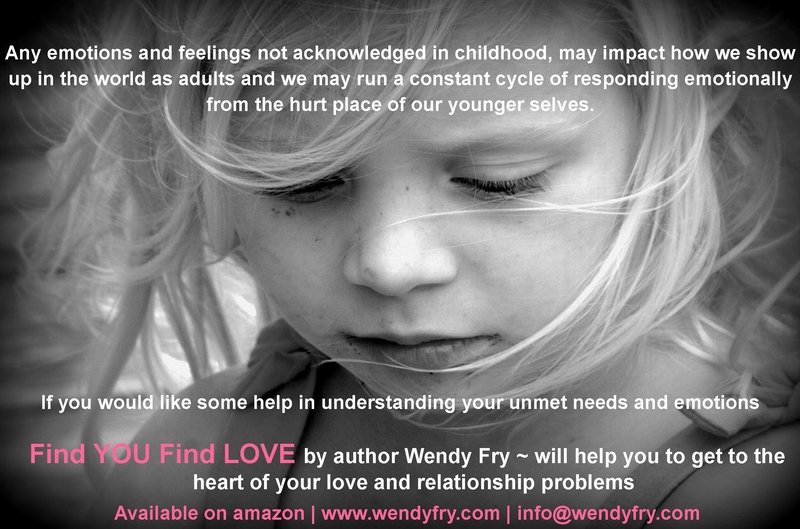 Find YOU, Find LOVE is my first book which showcases EFT, my second will be out later on this year. It’s all about conflicting mother-daughter relationships and how to transform the relationship with your mother using EFT. I will keep you posted on here as to availability when it goes live. Meanwhile if it’s just getting to work on time, tapping before an important meeting, tapping because you have a growing workload which seem to be multiplying or tapping simply to have a fantastic day EFT sets you free! Brian Taplin is a classic example of tapping your way to success. When you think of your past, what was it you wanted you didn’t receive? Was it the love from another, a promotion, recognition from someone important to you, being included in a group, praise for a job well done or simply feeling accepted for who you are? Each of us crave different things, often it comes down to the need for love, acceptance, approval or oneness. In my work as a therapist many of my clients talk about the things which happened in their lives which they regret. They tell the story of the disappointments, unfairness, heartbreak, despair and the beliefs they formed about themselves, the world around them and/or other people. It’s true our past events do affect us until we resolve them but how often do we talk about the missing events and how to heal the past by creating a new way of thinking? Until I discovered Matrix Reimprinting (you can read more about it here In Karl Dawson and Sasha Allenby’s first book on the subject) Matrix Reimprinting Using EFT: Rewrite Your Past, Transform Your Future, I too had many missing events from my past and many limiting beliefs which were ruining my life. The beauty of Matrix Reimprinting is you can go back to a time in your past when you formed limiting beliefs such as ‘i’m not good enough’, ‘pretty enough’, ‘slim enough’, ‘worthy enough’, ‘lovable enough’ etc and work with your ECHO (Energetic Consciousness Hologram) otherwise known as your inner child who formed these limiting beliefs. A little like re-writing a story, working in the matrix gives you the freedom to go back, make up for lost time and say or do what you didn’t say within the remembered event giving the younger you the power to change your experience of that time. Although you can’t actually change the past you can go back to the memory of when you formed a limiting belief, learn why you put it in place and clear the energy which remains utilising EFT (Emotional Freedom Technique) you can even put in a new ending and take your inner child off in a whole new direction with a fresh and empowering belief which serves you. There is so much freedom in doing this and life takes on new meaning. At the age of fifteen, I formed the belief ‘I not lovable’, it was on reflection a misguided belief which came from my father leaving my mother but at the time I took this as a personal rejection, this played out in my life and shaped the outcome of my relationships spanning over 20 years, expecting those I had relationships with to leave or abandon me. I’ve written about it here in my first book Find YOU Find LOVE. Which includes EFT to clear the past as well as The Spotlight Process to help you monitor your thoughts, beliefs and how to change them. Thinking about what it is you want to achieve in your life, what stops you? What are the limiting beliefs which get in your way of having loving relationships, the career or promotion you want? What stops you trying something new? Who from your childhood are you still carrying resentment towards? 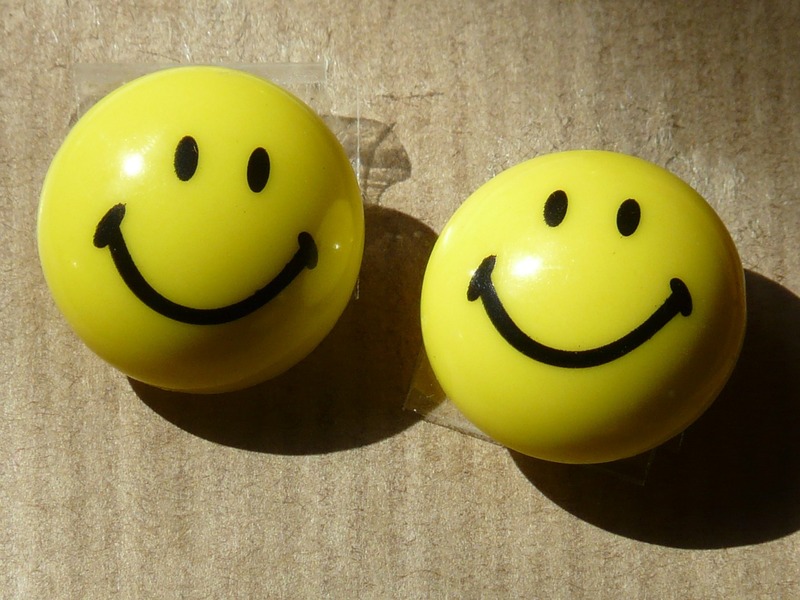 Which negative emotions do you suffer from the most? Who or what triggers these emotions? What is preventing you from feeling more at peace with yourself? What else is holding you back in your life? What is your ECHO (inner child) holding onto which still hurts you now? What are the missing events you wish had happened? If you were able to go back and create a new ending to an old story/event what would you do or say? How would changing your beliefs about yourself, others and the world around you benefit you? I will continue to share in my blog how making up for lost time, using EFT and Matrix Reimprinting putting you back in control of your life. Being aware of the past is helpful, living there isn’t. It is crucial to ask yourself whether there is any benefit in keeping hold of limiting beliefs about love and relationships. It might seem like an odd question to ask but how do you benefit from holding on to your limiting beliefs? We often hold onto something that may limit us as it has a ‘pay off’ or secondary gain, a benefit of some sort. We may do this unconsciously without even realising it. More often than not, the things we say we don’t want and don’t like are things familiar to us. The feeling of familiarity and staying in our comfort zones can be appealing, even if we say we don’t like it, it’s known and in many ways feels ‘safe’. Think about the problem or limiting belief that you would like to change. Measure the percentage of each belief and how true it is for you 0% being untrue and 100% being totally true for you. Do I deserve to get over this problem? Is it good for me to get over this problem? Is it safe for me to get over this problem? Is it safe for others if I get over this problem? Is it possible for me to overcome this problem? Can I choose to allow myself to get over this problem? Am I willing to do what it takes to get over this problem? 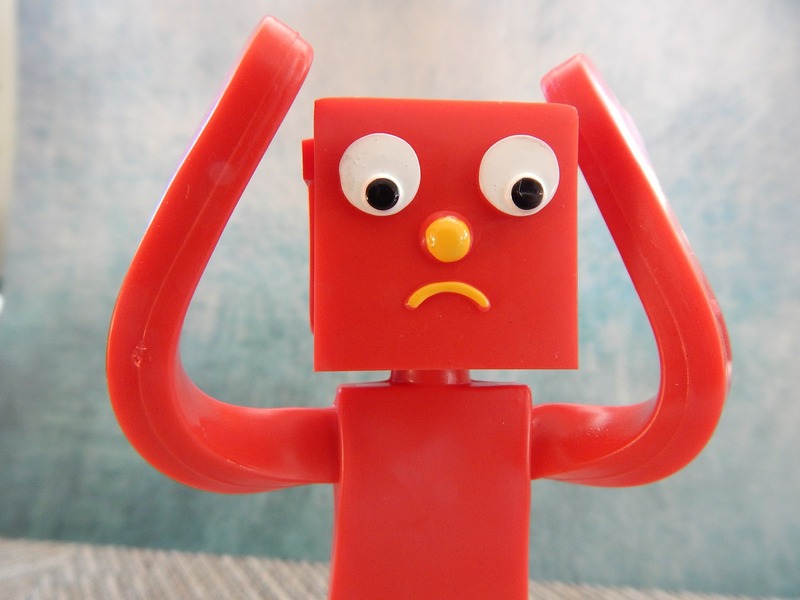 What are the negative aspects of no longer having this problem? What would I lose if you didn’t have this problem? What are the positive aspects of not having this problem? What needs to happen for me to end this situation? What resources do I have or need to end this situation? To check in further and to gauge if there are any resistances to changing your beliefs, current problems and challenges ponder on the following questions and answer with a yes or no. If you answer mostly no’s please do make contact and let’s work together to change those limiting beliefs. 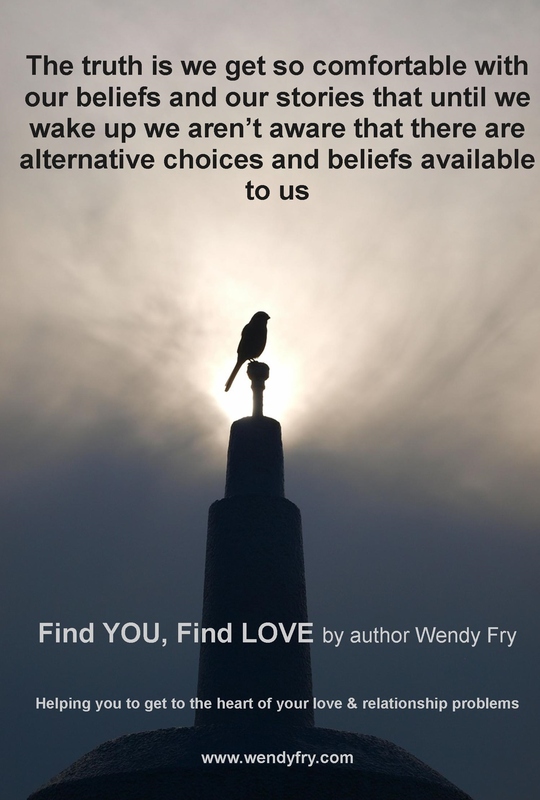 Alternatively you can always explore my first book Find YOU, Find LOVE to get you back on track. This week’s blog gives you an opportunity to get clear on what it is you believe. Read through the following questions and notice your responses. You might be surprised at how unkind the thoughts you have about yourself really are. • How many of your thoughts about yourself are critical, blaming, bullying, shaming, ugly, unloving, downright rude and uncaring? • What do you say to yourself on a regular basis that’s damaging and unkind? • How often do you project into the future the idea that love and relationships are pointless, that you’re not good enough, slim enough, tall enough, worthy enough, attractive enough, smart enough? • Would you talk to a best friend or a child the way you talk to and criticise yourself? • Would you tell that person that they will never amount to anything, that they are useless, unlovable, worthless, stupid, ugly, shameful, inadequate, and pitying? Chances are, you would not say these things or others like them to another person and so it’s time to stop speaking about yourself in a limiting way. It’s time to stop the war against yourself, it’s time to stop rejecting yourself, time to stop replaying the past, time to stop beating yourself up and playing small and time to get rid of the voice from the past. It’s time to start loving yourself and giving yourself the time, attention love and care that you deserve. It’s time to listen to and meet your own needs by yourself for yourself. Our main problems and limiting beliefs, come from the perception of our level of success, love, belonging, self worth, control, security, reality and reason. Getting really honest with yourself about the core beliefs that you may be running like a film or story in your mind, is a very important step in change work. Once we realise that a lot of the stories and movies that we play in our minds are outdated and unhelpful, we know what areas to work on. Core beliefs can be likened to a table. At the top of the table is the limiting core belief. This is held up by the table legs which are formed from family conditioning, societal conditioning, emotional events, upset and trauma. Your core beliefs may also have many other beliefs underlying them supporting the core belief. Remember, there is never any blame. Whatever you discover that shaped your beliefs (if you felt unloved, unimportant, ignored or rejected by a parent or significant other) it doesn’t mean they didn’t love you, it was purely the meaning and belief you placed on an event or series of events and experiences with the knowledge that you had at the time. We forget as adults that many of the beliefs we formed in childhood are outdated, destructive and are often completely wrong. Working through and having an awareness of the memories that you would like transformed is the start to the road of finding you and finding love. EFT and The Spotlight Process will offer further support on moving on from your limiting beliefs. Everything you need is right here in my first book Find YOU, Find LOVE, a small price to pay for a major change. What is the cost of holding on to those limiting beliefs? In childhood we form many beliefs, in fact childhood represents a huge percentage of our overall life experience. The experiences we have growing up contribute to our inner dialogue and we may often tell ourselves that we are at fault in some way for whatever went wrong in our early years, even though this assumption was based on false information or a misguided perception. Limiting core beliefs are the driving force in our lives and reflect our deepest vulnerabilities and pain and it’s from the younger part of ourselves that we react from. Often our limiting core beliefs are what distance us from believing we are lovable and open to receiving love. Operating from the negative parts of ourselves, we cannot see the positives and opportunities available to us. Working through these beliefs will bring more balance to your life and allow you the opportunity for personal transformation. This section supports you in gathering together the negative messages you heard about yourself or others growing up, the abuses, the traumas, and the conflicts. We have all had these kinds of experiences growing up and are affected in different ways. Giving a voice to our feelings and experiences, no matter how old we are now, gives us a new sense of liberation, a sense of empowerment and an opportunity to put the past in the past once and for all. Here is a list of limiting beliefs that you may have formed about yourself, life and love relationships. Life issues related to core beliefs come from the perception of success, love, belonging, self worth, control, security, reality and reason. Beliefs are nothing more than empowering or limiting thoughts. The beliefs we choose to give our attention to, guide our actions, behaviours and circumstances. Our core beliefs were developed at a time when we were children, when we had minimal ability to reason and think rationally for ourselves. The beliefs that were handed down to us were formed by our parents, mentors, teachers, environment and culture. Core beliefs form the picture we paint of ourselves, a portrait of our own abilities, our worth, flaws, strengths and our relationships with others and with the world. Our beliefs establish the limits of what we think we can, or can’t, achieve. We behave in ways consistent with our beliefs and values. Our beliefs impact on much of what we do, the thoughts we think, our feelings and our physical symptoms. We delete, distort and generalise information by forming an intricate filter of opinions, emotions and memories and we only notice what we think supports the existing belief. Working through your limiting beliefs may bring up a range of emotions. Please go to www.wendyfry.com/book/resources and download your free EFT Tapping Chart and EFT Process to work through any emotions associated with these limiting beliefs. If you need any further support in working 1-2-1 please do make contact via my website. Changing your beliefs puts you back in control of living your life with passion and purpose! A limiting belief is a mental block stored in your mind which limits your ability to achieve any goals you may set for yourself. A limiting belief acts as a barrier stopping you from achieving the success you desire and deserve, not only connected with love and relationships but in fact, with many other aspects of your life. You will unconsciously organise your actions and behaviour depending on your beliefs, your beliefs are guiding principles and maps of how you make sense of the world. Some of your beliefs are not true and are simply thoughts that lead to your learnt behaviour and responses to people and events. A limiting belief is a repetitive, habitual thought that you may think over and over and over again and it is my intention to guide you to discover what your negative beliefs and blocks to love and relationships might be. Until you question your limiting beliefs, you may think that they are true and for this reason often your beliefs may come true, your limiting beliefs may act as self fulfilling prophecies even if the thought is undesirable. Your limiting beliefs create your perception, through self talk and the internal dialogue that you run inside your head. You can talk yourself into doing or not doing something and what you believe influences your behaviour and performance. You may find yourself staying in the safety of your comfort zone if a belief creates F E A R (False Evidence Appearing Real). Look carefully and you will see that a limiting belief is nothing more than a thought that you believe to be true. The word ‘beLIEf’ itself includes the word LIE and until we explore our beliefs, perceptions and judgments, we will not be aware of what lies we have been telling ourselves about love and relationships that are no longer helpful to us. As with judgements, limiting beliefs are nothing but patterns of thoughts. Just because your experiences in the past may have been true, it does not necessarily follow that they will continue to be true. You may find yourself building up walls of protection, trying to keep yourself safe from disappointment and heartache when in fact, it is these very walls that confine you and may stop you from having amazing relationships with yourself and others. The conversations that you have inside your own mind may build on existing limiting beliefs, as you find yourself replaying the limiting beliefs over and over. Limiting beliefs can affect every part of your life, your work, your well being, your relationships and it is the beliefs we form about love in our early years, which impacts our lives in later years. The limiting beliefs you have formed may be based on old fears, old hurts or old stories that have no relevance in the present moment. You may be blocked within certain areas of your life because of the beliefs that you are running, these beliefs do not just influence how positive or negative a relationship will be, our limiting beliefs impact all areas of our lives. Those beliefs will collapse the moment that you stop feeding the limiting belief and you can achieve this through the use of EFT and The Spotlight Process. These processes will be shared in my blogs across the coming weeks ahead. Limits exist only in your mind! How often do you find yourself laughing things off when deep down you’re hurting? What makes you wear a mask of who you think you should be rather than being all of who you are? When do you find yourself not putting you first in relationships only to find the relationship fails anyway, when you’ve given all you’ve got and then some? April Fool’s day comes but once a year, though how often are you playing the fool and not really living your life on your terms? I hate to say it. The only thing stopping you is you! I stopped playing the fool a long time ago and have to say it’s liberating. Gone is the mask of fear, the long nose of lying to please others, the need for approval or acceptance. Gone is the me I thought I had to be, it’s the best thing i’ve ever done and I want to share with you the tools and transformation techniques which stopped me playing the fool. On your marks, get set, go! Ready to discover all you can be…. Using an extensive tool kit, I can not only show you how to be the best that you can be, I will guide you to get out of your own way so that you can experience the love that you truly deserve. 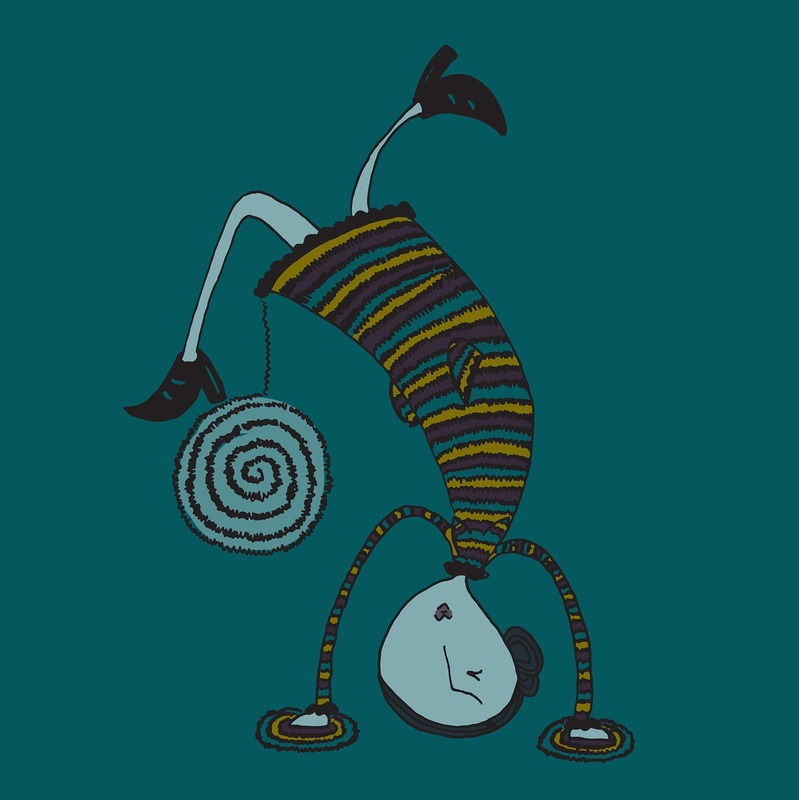 Playing the fool and wallowing in the self-sabotage that goes with it will be history when you say yes to you! By examining the events, perceptions and beliefs you have formed about yourself, love and relationships you will gain the awareness that the past need not influence the future. I will share with you the transformational tools and techniques to give you freedom from your past including the emotional baggage, self doubt and fear. You will move from helplessness to happiness and become the person who you’ve always have been and just forgot about. Offering you the strategies for positive and lasting change guiding you back home to you, the place where love resides. Who you are is so worth loving. You are the key to finding and keeping the love you deserve. For the month of April and in recognition of April Fool’s Day you be foolish not to take up this great offer. Save 10% off ‘12 Weeks to Total Love and relationship Transformation’ when booking in April 2016. 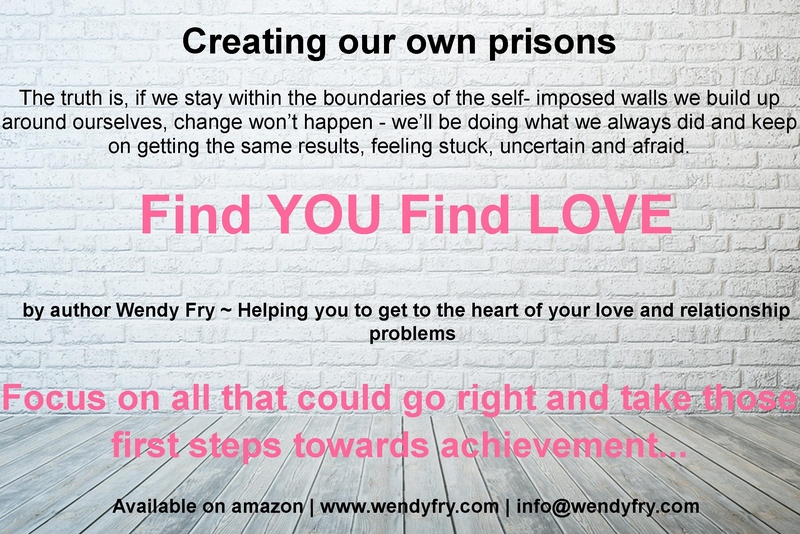 Get to the heart of your love and relationship problems? Start believing in yourself more? Move on from doubts and fears? 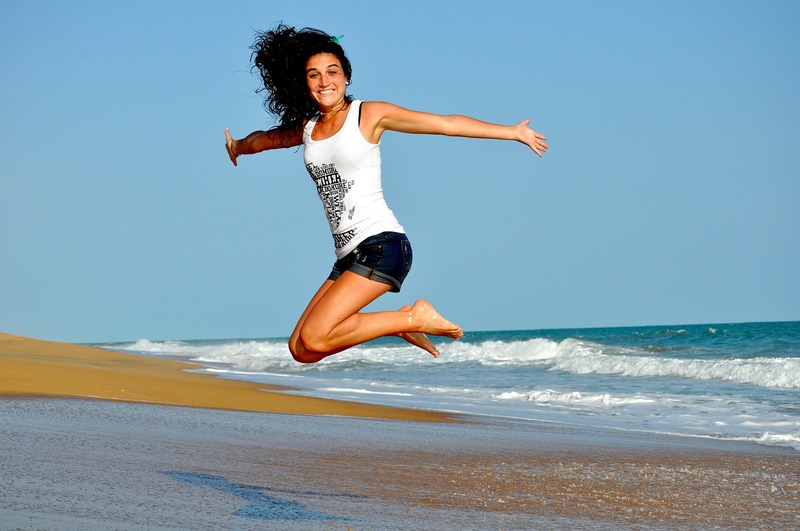 Improve your confidence and self Esteem? Let go of feelings that you’re unlovable? Remove the blocks that are holding you back from love? Find practical solutions to your love and relationship issues? Accept yourself just as you are? Turn up your love dial and let love in? 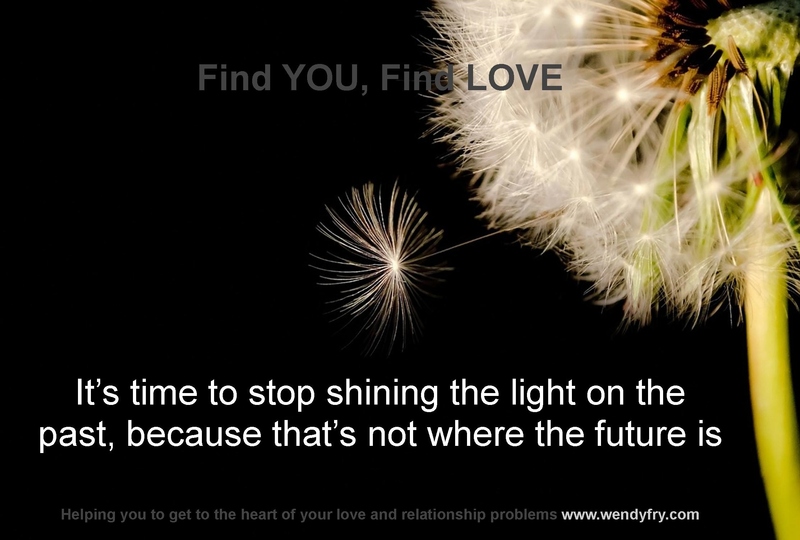 Redirect your focus and find love? Envision your future exactly as you want it to be? The power of your beliefs can either limit you or set you free. In this week’s blog we talk about understanding limiting beliefs. Ready to find out more about your own limiting beliefs, how to change them, get out of your own way and start living the life you know you deserve? You can either download a free chapter on beliefs for a broader understanding and when you’re ready to take action use the techniques to clear the past and begin to live your life with passion and purpose. If you’d like to work with me in person to clear your limiting beliefs over Skype or face to face in Sutton, Surrey. I have a range of programmes to suit your needs and also tailored options to meet you where you’re at.